The excellent Yoyogi-based curry shop is expanding rapidly, and their vegetable-centered Japanese-style curries are well worth a try. 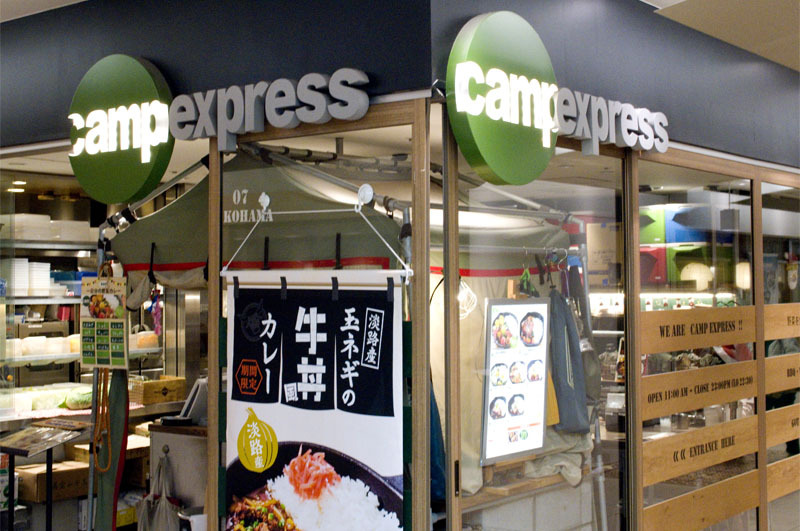 Like other outlets, this department-store branch is decorated in a camping motif. 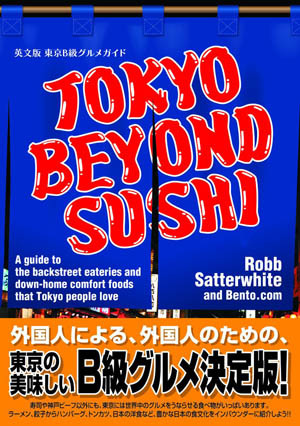 Nishi-ku, Yokohama, Minami-Saiwai 1-5-1, Joinus Dining B1F.